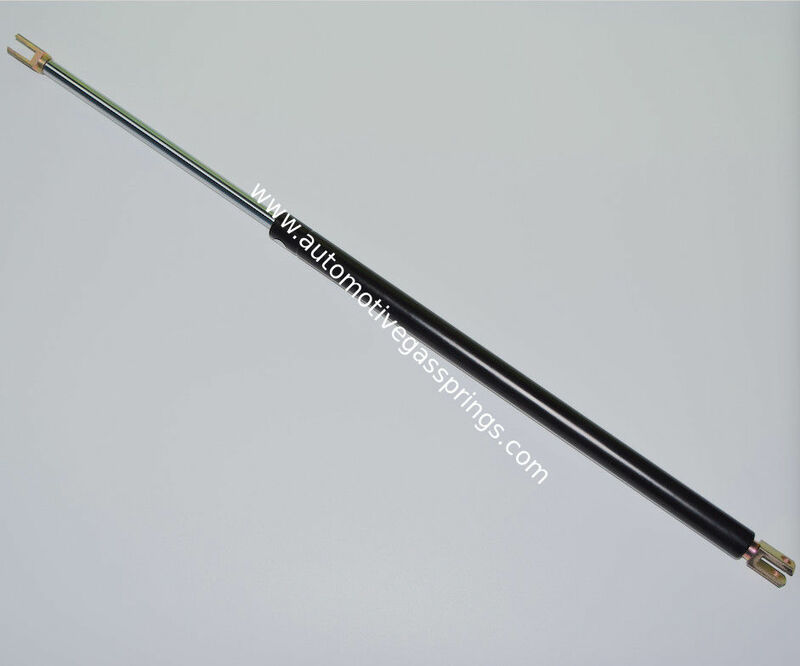 The Auto Gas Springs can be customized according to your requirements:Force ,Stroke,Thread diameter.Please contact us freely if you need to order. Please contact us for detail! Choose us now, let's build a high-efficient kitchen . More products detailed , please feel free to contact us . lid stay gas spring also called mini support bar, it can play a role in support, cushioning, there is no stop at trip. It used comfortable, convenient installation. Mainly used in aircraft, automobile, engineering machinery, furniture and office supplies industry.